Impressive! Foc.us has just released a software upgrade that will allow replication of the lucid dreaming protocol outlined in a recent study called, “Induction of self awareness in dreams through frontal low current stimulation of gamma activity“. It will be some weeks before we start to hear back from users, but you have to hand it to Foc.us for keeping their ears open to what ‘the community‘ is interested in. Now if you update your foc.us v2 with the new 2.1 firmware you can set your stimulation to start in the future. Why? To sleep, per chance to dream. It seems many of you are trying to recreate the Voss, Nitsche 2014 Lucid Dreaming paper published in Nature. So we have created a program with the settings and a timer for you to set based on your sleep pattern. You will still need to estimate when you will be in REM but the program has a 10 min window for you to aim at. Foc.us recently released a new set of electrodes that addresses many of the issues customers and reviewers had with previous releases. Also very impressed to see this on their website. Foc.us is definitely listening and doing their best to stay one step ahead of everybody else. 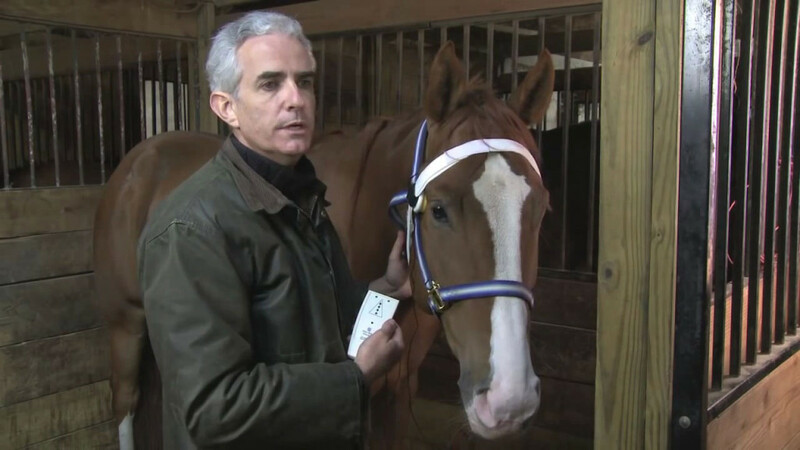 Can tDCS Make A Talking Horse? 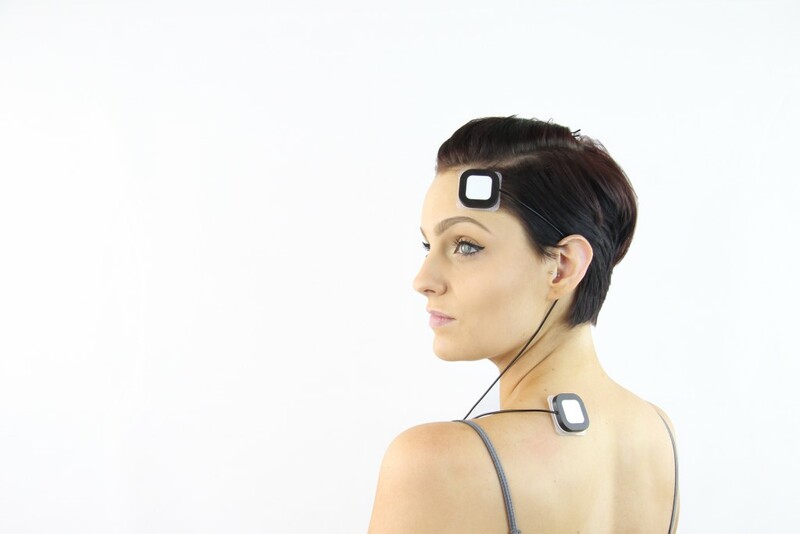 I know I’m going to come off as a hater in this post, but fact is, if tDCS or Electric Stimulation are actually working for you- helping you get to sleep, getting you laid, calming down your horse, or filling your bank account, who am I to judge? 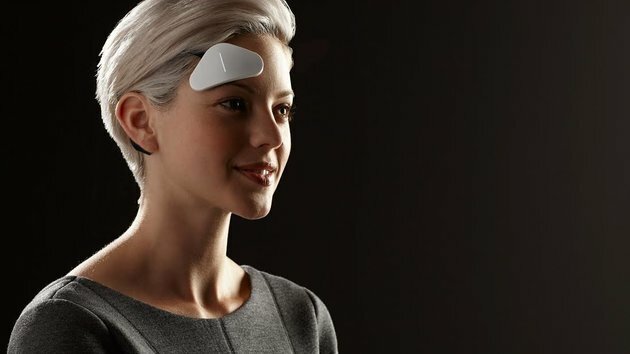 What set me off is the marketing around this Mishka / FisherWallace CES (Cranial Electric Stimulation) device. The FisherWallace device is ‘FDA cleared‘ for the treatment of depression, anxiety, insomnia and chronic pain. You either need a prescription or written authorization from your doctor to order one. Their website is all about doctors and the medical profession. When I saw the Mishka re-brand (website) I was thoroughly confused. What could this edgy NYC clothing company and FisherWallace have in common? Why would FisherWallace, with decades of medical professional product-fit be risking their reputation in the medical community by partnering with Mishka in this sleazy web marketing campaign? Yes, but why would such an obvious cash grab offend me? I guess it’s just that hundreds of tDCS research papers later I’ve evolved a respect for the science and scientists around tDCS and have become invested in the possibility that someday tDCS or related NIBS (non invasive brain stimulation) will prove effective in helping people. 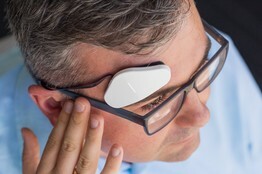 So far, with the exception of some research and first-person reports around tDCS being useful in the treatment of depression (my favorite example), tDCS remains controversial, with little evidence supporting consistent positive results. Nevertheless, the science hasn’t prevented vendors from claiming benefits and selling devices. Hey, we’ve got this little box with lights on it and a couple of harmless electrodes that people put on their heads. How can we make money off of it?